I've completed my first three cycles of chemotherapy. 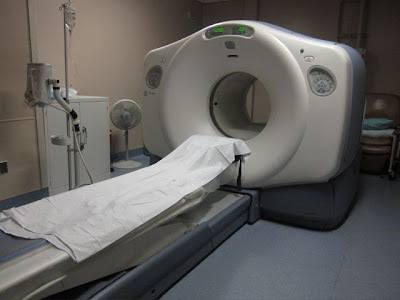 Last week I had a PET scan and an endoscopy to see how the tumor was doing after the treatment. It worked remarkably well, the tumor and some of the surrounding lymph nodes have shrunk considerably. This means that I'm ready for surgery.